If you are reading this page, you are probably looking for that extra reason to choose Piedmont as your next holiday destination. We aren’t going to tell you that we have chosen the most welcoming, characteristic and charming places for you to enjoy a relaxing and rejuvenating stay. We aren’t going to tell you that you will find a high concentration of Michelin-starred restaurants in the area, and that you can finally taste the Alba White Truffle and Barolo in their home. 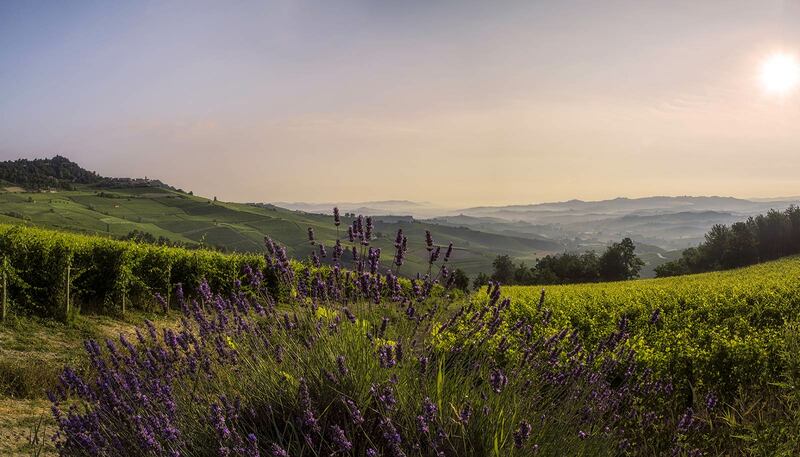 We aren’t going to tell you that UNESCO has acknowledged the remarkable beauty of the vineyard landscapes of Langhe Roero and Monferrato as a World Heritage Site, to be protected and preserved for what it represents at a cultural and naturalistic level. We aren’t going to tell you that you can travel from the mountains to the sea in a couple of hours, practice numerous outdoor sports and enter the homes of small producers and craftsmen. We aren’t going to tell you that you can organise prestigious events in venues such as castles and cellars. We aren’t going to tell you that, having been born and raised here, we know almost all the locals and can open the door to authentic, out-of-the-ordinary experiences. And we aren’t going to tell you that even Lonely Planet has named Piedmont the best region to visit in the world. We’re only going to tell you that it is a privilege for us to be able to call this place home, and it is with joy and passion that we will accompany you on its exploration.